Freelancer.com, the world’s largest outsourcing marketplace with over 1.8 million professionals from around the globe, is now open for business in Australia. Today Freelancer.com.au went live, connecting Australian small businesses and consumers to the world’s biggest online workforce. Along with the new site have come new features that will make it easier for local businesses to use Freelancer including the all important ability to invoice in Australian dollars and pay easily by direct deposit. In addition to that the team is providing local marketing, local support and a whole heap of local features which they’ll be rolling out in the near future. In what appears to be a new strategic direction for Freelancer, the Australian site (and the New Zealand site that also launched) is the first geographically specific version of the online marketplace that the team has launched. 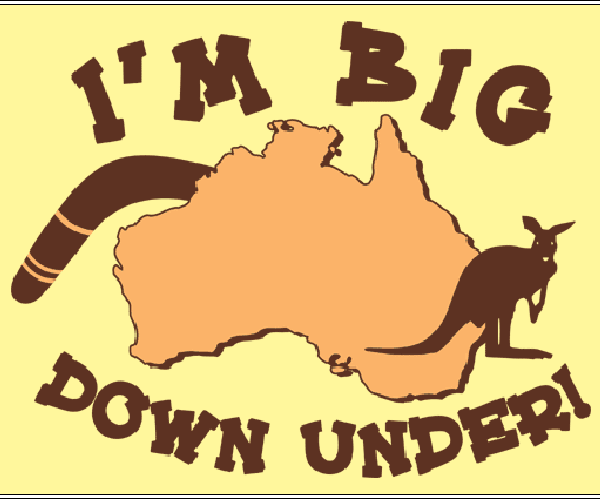 Our global business is actually wholly Australian owned, yet to-date we’ve had very little exposure in Australia. The little known secret is that we’re one of Australia’s biggest websites globally! According to Alexa, we rank 378th globally, with more traffic than eBay.com.au, SEEK (a leading Australian job ads site), Carsales and Realestate.com.au. Freelancer.com (global) is actually an Australian company so, naturally we want to be big down under, however Australians are already prolific employers on our site- they’re our fourth biggest employer and 7th largest visitors by traffic. The next decade will also see more baby boomers leave the workforce in Australia than 15 year olds enter it. India on the other hand is having a once in a lifetime boom with a net injection of 14 million people entering the workforce each year. engines to get traffic to it. Australian educational institutions don’t produce enough web designer and SEO specialists to make this all happen, and certainly not cost effectively! Through Freelancer.com, the local craft store or fish & chips shop can get a website built for $200 or so and start taking orders online. Coupled with the high aussie dollar right now, creates a double win for Australian businesses outsourcing overseas. So all in all we think Australia is a great market to launch a dedicated site! In regions where it makes sense, yes we will, just like eBay did. We want to be the eBay for services. Users to the regional sites see all projects in the same liquid market, just you can see things for sale in eBay from overseas. This means that all users get access to the same deep labour pool and global distribution. Of course, users can choose if they wish to only hire locally as we identify all users by country. You would think that over time there would be ways to make the supporting content on the site more geographically specific and also new tools to make it easier to filter local projects and content. For now though, it’s understandable that the company won’t be filtering projects by geography by default lest they lose the scale that provides the benefit to both parties in outsourcing marketplaces.